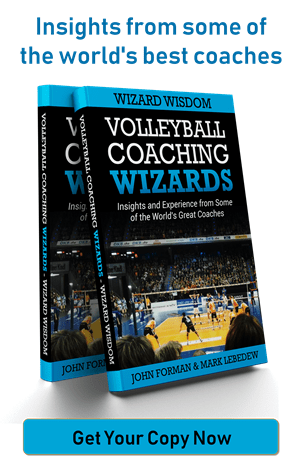 In this clip from my Volleyball Coaching Wizards interview (soon to be available in full) I talk about my initial coaching influences. I name John Dunstan and Geoff Hart as my first two major influences. Like so often happens, in the spur of the moment I didn’t mention why they had influenced me which is the most important part of it. Luckily I have a forum in which I can redress that issue. John Dunstan was one of my very first coaches as a junior. 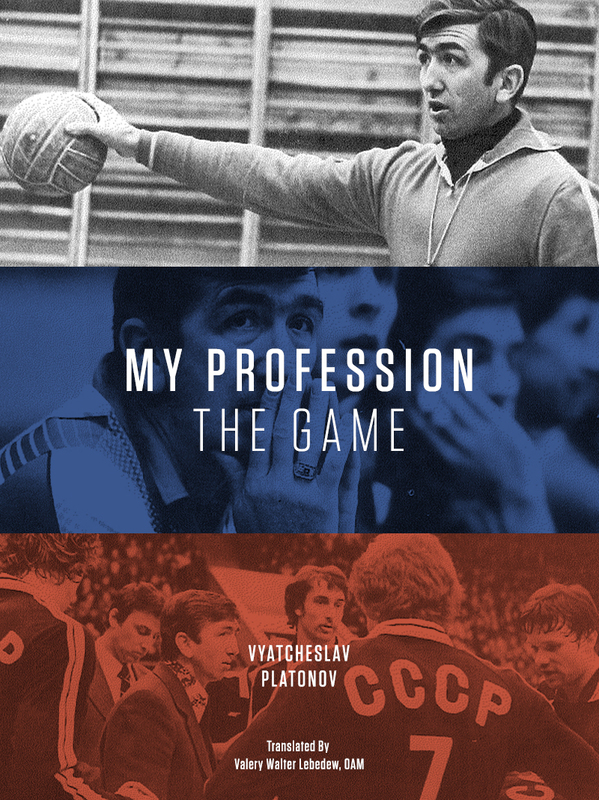 From him I learnt about how a team functions, and in particular how it works together in training to improve. Basically I learnt the concept of co-opetition, close enough to thirty years before I heard the term (and before it was applied to volleyball?). This concept has informed literally every practice I have conducted as a coach, professional or otherwise. Geoff Hart was an Australian who played collegiately at Pepperdine and with the National Team before becoming assistant coach during the time I had a coaching scholarship with the team. From him I learnt that you need to have a concept of how all parts of the game should fit together. And perhaps more importantly, I learnt that if you have a strong concept you never need to be afraid of being challenged or questioned on any part of it.